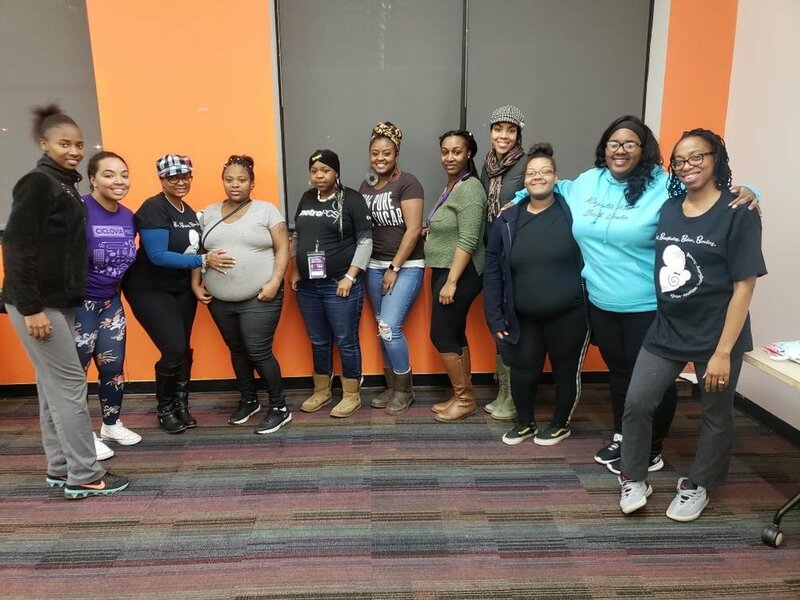 Our Community Breastfeeding Gatherings (CBGs) are designed to be a warm family centered space for pregnant women to learn about breastfeeding and get the support they need to meet their goals. Our mothers learn more and register for an upcoming gathering by clicking below. Connect with online and in-person breastfeeding support. Our work impacts the health status of our community: transformational and life changing. Take a look at how we are normalizing breastfeeding. Your donations help provide needed support so that women can access services and seek peer counseling to achieve breastfeeding success. 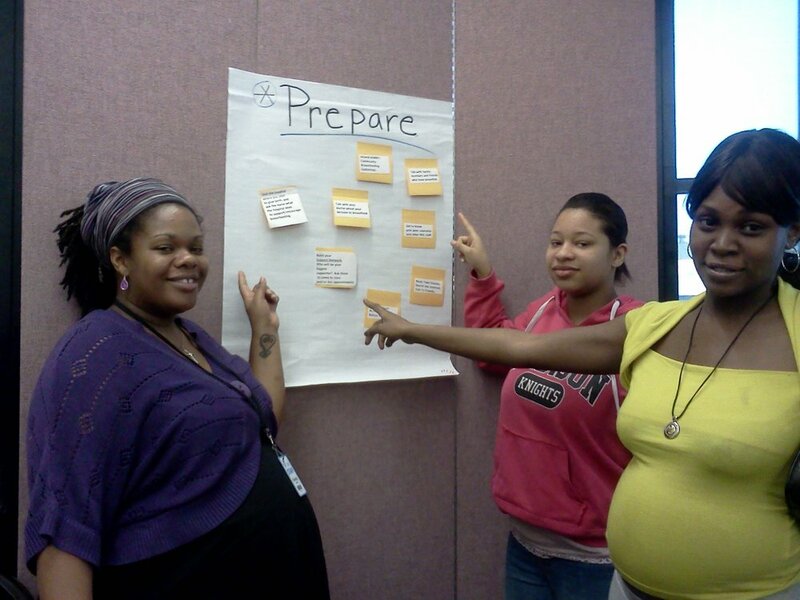 AABN is proud to share how impactful our programs are for Black families seeking breastfeeding information and support. Babies Are Born to Breastfeed.